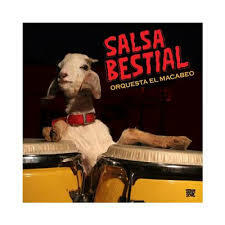 Another review in Dutch, of Salsa Bestial by Orquesta El Macabeo from Puerto Rico, is to be found here. This entry was posted in News on 06/25/2013 by Francis Da Souza. Another nice release of the small Dutch label SWP Records. 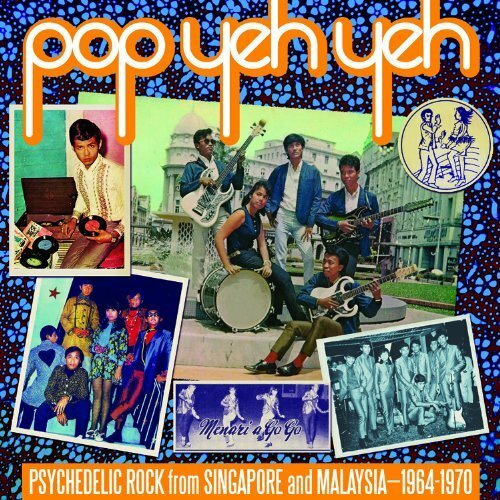 Read the dutch review here. This entry was posted in News on 06/24/2013 by Francis Da Souza. 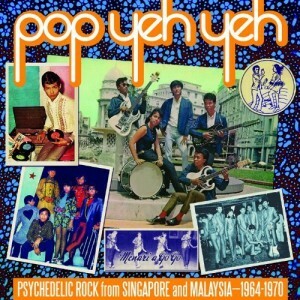 That they were rocking and ‘popping’ in Malaysia and Singapore too in the 60s and 70s is no surprise. Or is it? Check my review (in Dutch) here. This entry was posted in News on 06/23/2013 by Francis Da Souza. Please find a link here to my radio program Vrije Radicalen on the Concertzender, with a.o. Meridian Brothers, Etsuro Ono & Shunsuke Kimura, Dakha Brakha, El Gusto and Adnan Othman & The Wanderers. 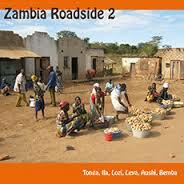 This entry was posted in News on 06/22/2013 by Francis Da Souza.